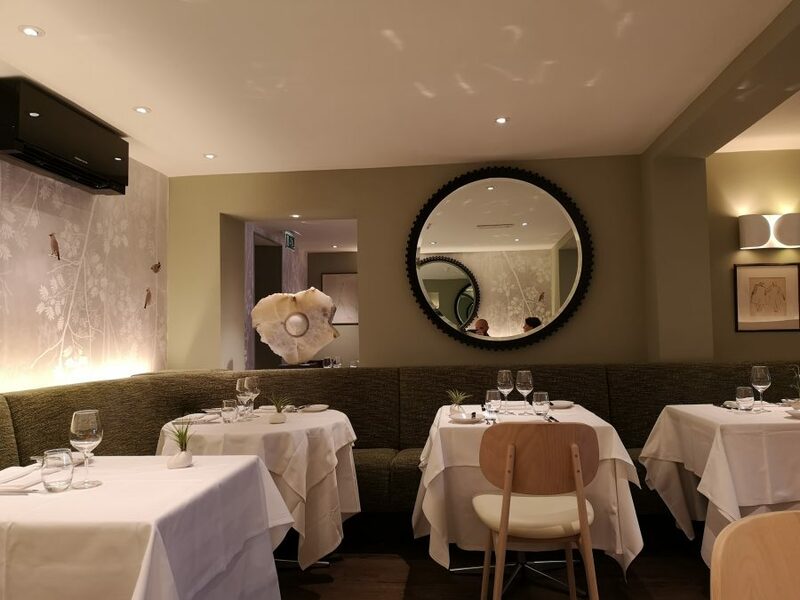 Kitchen W8, that Kensington neighbourhood restaurant which has held a Michelin star since 2011, is fresh from a smartly appointed refurb. The elegant dining room has had a lick of paint and some fresh linen and the result is splendid. We are however the youngest people in there by a country mile. It’s all white hair and people who don’t realise it’s their mobile ringing. One guy even comes in with a steering wheel from his classic car which is quite the talking point. It makes for great people watching. 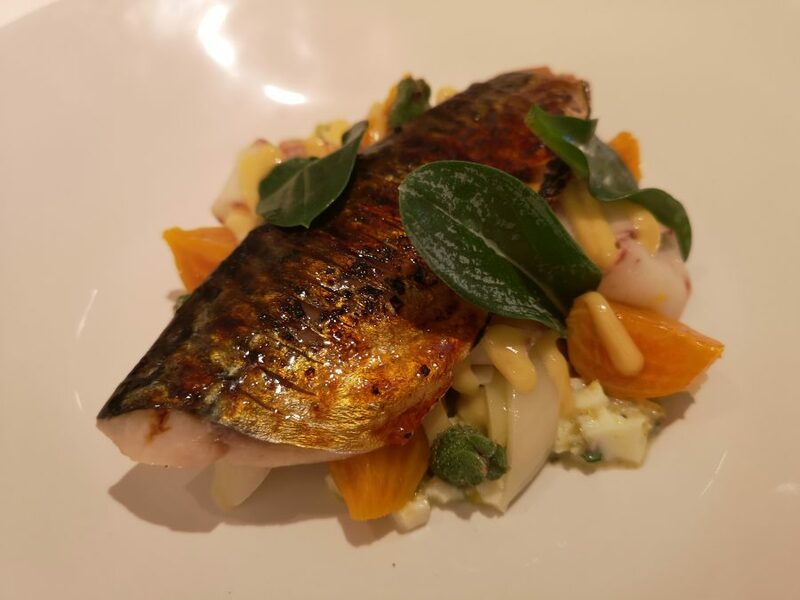 I start with grilled mackerel, from Cornwall, which comes with smoked eel, sweet mustard and leek (£13.50). The blend of rich, oiliness (mackerel) and sweet, acrid smokiness (eel) is a joyous thing. As it’s the season I go for Scottish Highland grouse (£32) which is perfectly cooked. This is one of those times when a water bath actually makes the food taste better. It’s so tender. The bird has been finished off in the pan for added flavour. 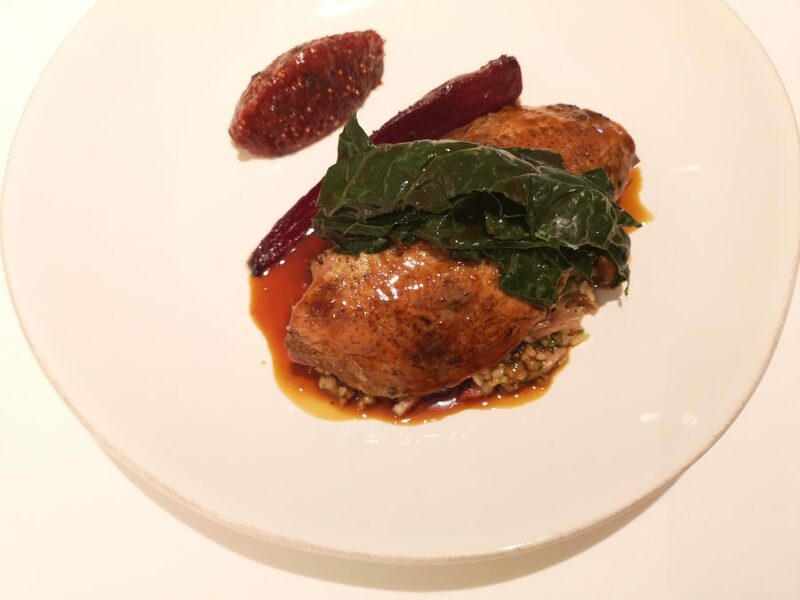 A generous helping of grains comes with liver of the grouse and bacon mixed through. Strong, gamey loveliness. 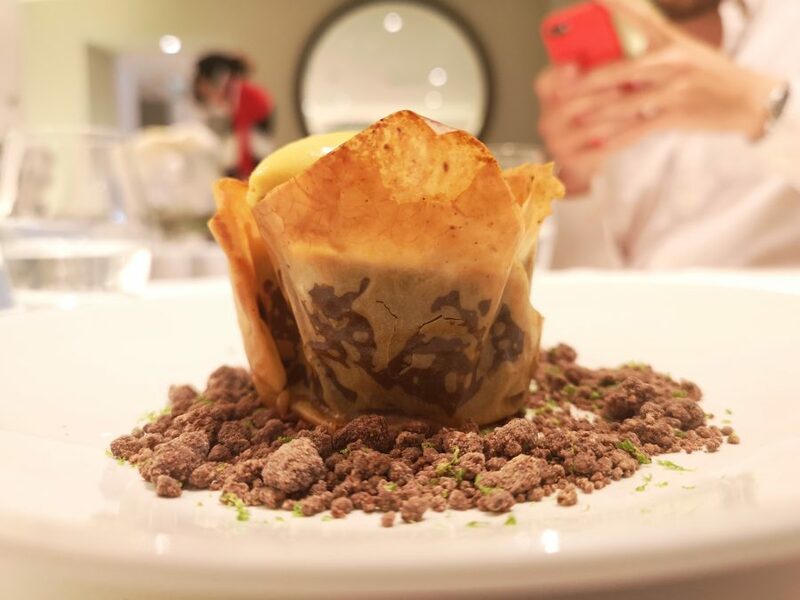 For pud, warm chocolate croustade (£8) is basically a warm chocolate mousse, light as anything, in a filo pastry basket. Salted caramel brings sweetness while lime zest freshens everything up. It’s marvellously indulgent. Kitchen W8 is co-owned by Phil Howard who’s behind the fabulous Elystan Street, which also holds a star. Both restaurants serve unpretentious, unfussy food which is all about simplicity and flavour. That’s all I’m after these days.